Thank you for visiting our Hourlie gig Offer. 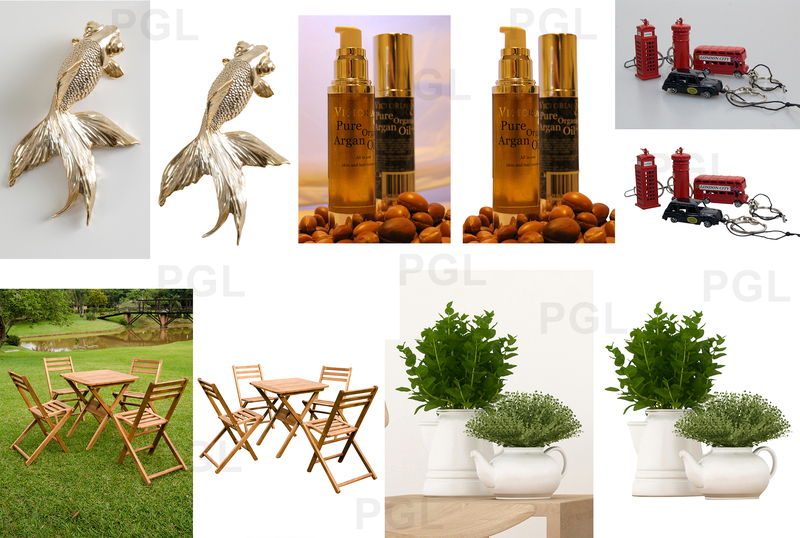 We offered you unlimited Revision with photo editing service. 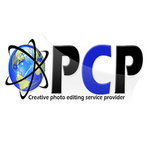 We can cut out, background removal, transparent background, custom background with in 24 hours. Awesome job, will definitely work with again! Super fast and good attention to detail. Very pleased with results. The work was delivered promptly. One minor error in understanding what was needed was immediately corrected - great work. Great work on my images, will be using Paglu again! 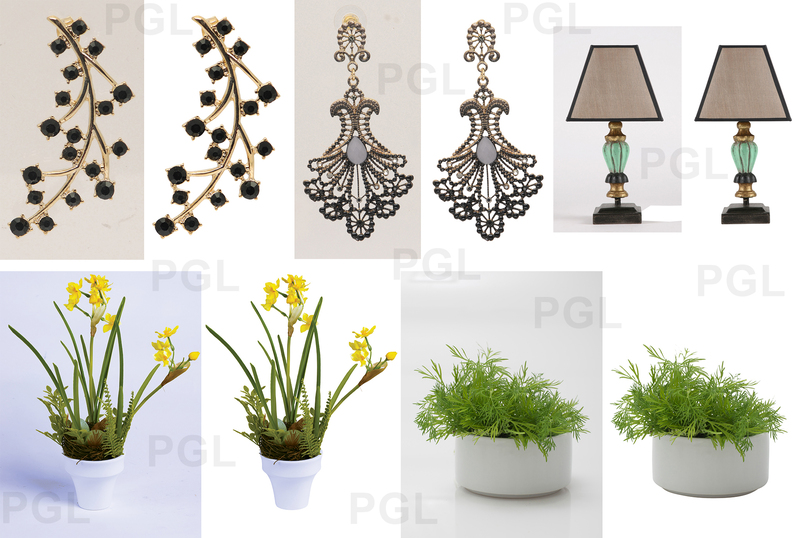 It will be our great pleasure to introduce us- Paglu Graphics Ltd World class Graphic Design Outsourcing Company, with more than 30+ Designers, who are available 24/7. We do qualified service in Graphics Production. We maintain privacy for confidential files. If you need any kind of design solutions, please try us. Here you can avail the free trail service!!!!!! Our rates are flexible and reasonable. We are trustworthy about our quality, service and cheap rate as always! Our rates start from $0.30 only. Let’s have trial with us!!!!!! !